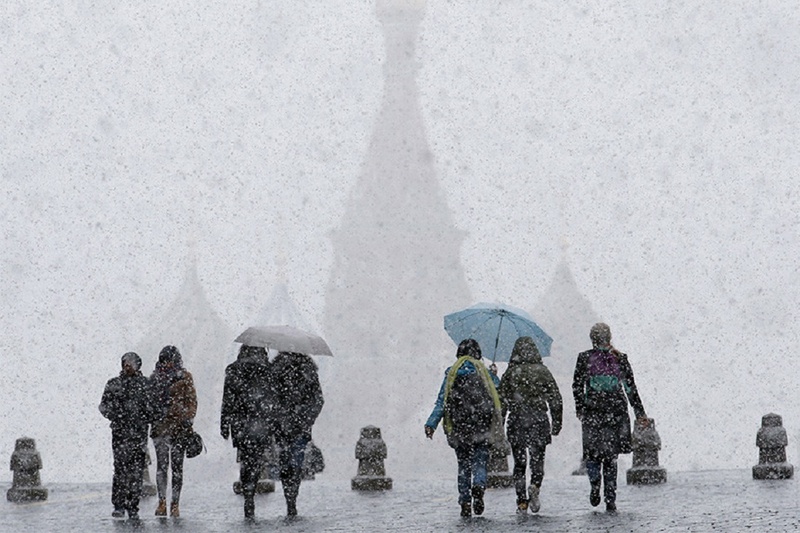 Meteorologists report that warm weather will stay in Moscow until the end of the week. On the weekend, the temperature will rise to 25 degrees centigrade. According to forecasters, the anticyclone will keep sunny weather without significant precipitation. The average daily temperature will rise, and by the end of the week, it will be 7-8 degrees above normal. 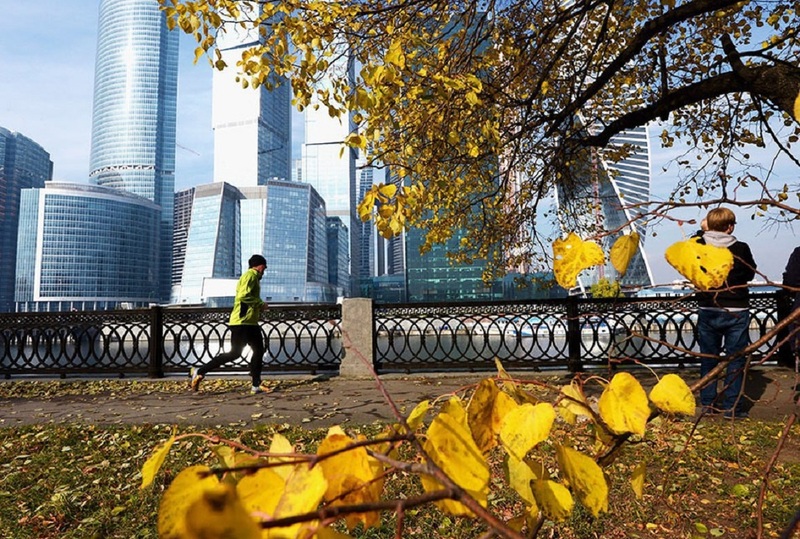 On Thursday, September 17, little rain is possible in the capital. The air temperature will be plus 20 degrees centigrade. And on Friday, September 18, forecasters predict up to 24 degrees above zero. 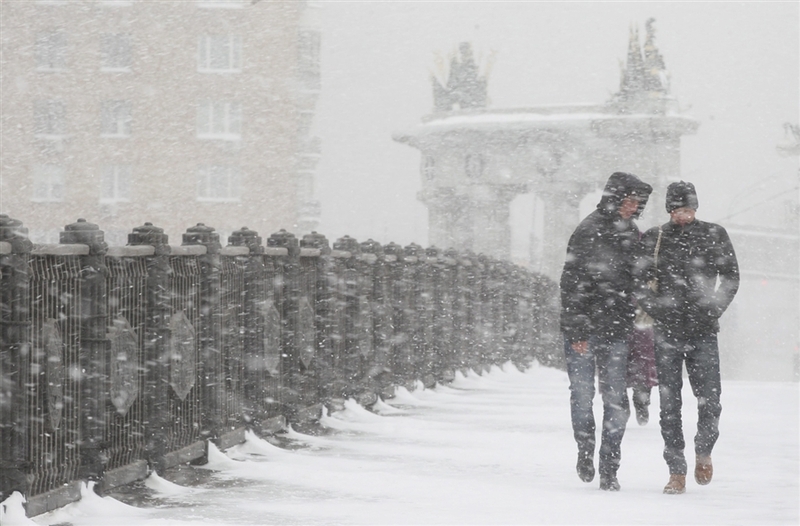 However, night temperature will be low; it may drop to minus 2 degrees. 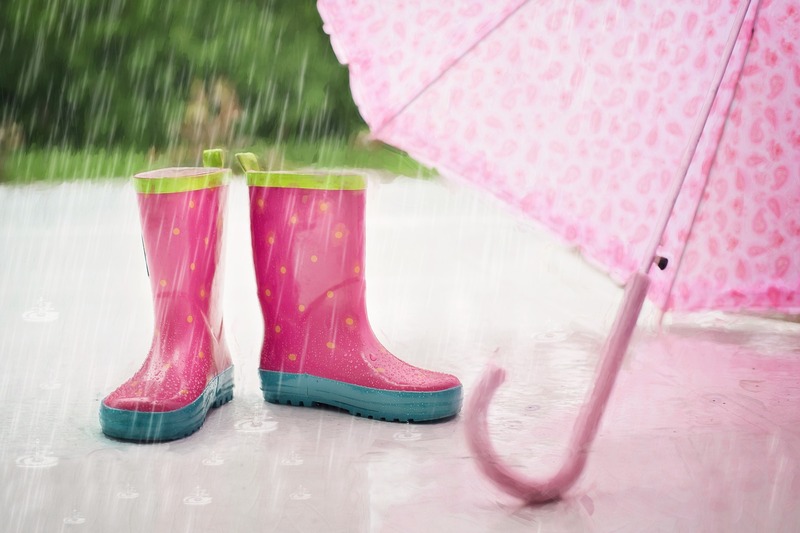 On the weekend, September 19 and 20, short rains are expected and the air will warm up to plus 25 degrees.